Are you looking to find a cat food with no sodium selenite present? If you’ve ever looked at the ingredients lists for commercial cat foods you’ll notice there are certain ingredients that seem like they are always present. Sodium selenite is one of those ingredients. After going through the ingredients for well over 1000 different cat foods, if I had to do a ballpark estimate, I would say about 90% of these foods contain sodium selenite. This ingredient is a source of selenium. Selenium is an essential mineral that your cat has to have present in the diet. It is an antioxidant that helps protect the cells and is needed for certain enzymes to function properly, to put it in simple terms. Selenium is important. Sodium selenite looks like salt. It is a colorless solid. It is the inorganic form of selenium. According to the Wikipedia page, it is created through a chemical reaction. It does not sound like it is naturally occurring at all. Now, selenium is found naturally in certain ingredients in your cat’s food already. Brewer’s yeast, fish, meats, and brown rice all contain selenium. A popular thought is with selenium already in these ingredients, along with supplementation in the form of the inorganic sodium selenite, toxicity concerns arise. And this is a very valid concern. It makes sense to me. According to this study, cats participating in the study showed no selenium toxicity when fed a diet consisting of either organic or inorganic selenium. The study further showed that cats are good at regulating the selenium concentration in their body. They didn’t store excess selenium in their liver, and they excreted the excess selenium in the urine. Dogs didn’t show this ability; this is why selenium levels in dog food tend to be lower. Towards the end of the article that is linked above, under ‘discussion,’ the author concluded that there is a reduced bio-availability of selenium in commercial pet food. This means that the selenium is not being absorbed as well as unprocessed selenium. This is a good thing. If selenium in cat food was being absorbed just as well as unprocessed selenium, then you would see signs of toxicity. So there are two sides of the argument. If you want my opinion, I don’t think sodium selenite is the monster that other cat food websites make it out to be. And the study I linked above helped shaped my opinion. Do I think selenium yeast would be better in commercial cat foods? Yes, I do. But that doesn’t mean sodium selenite automatically equals selenium toxicity. It’s easy to question pet food companies for their practices. Why not add the safer selenium yeast to formulas over sodium selenite? 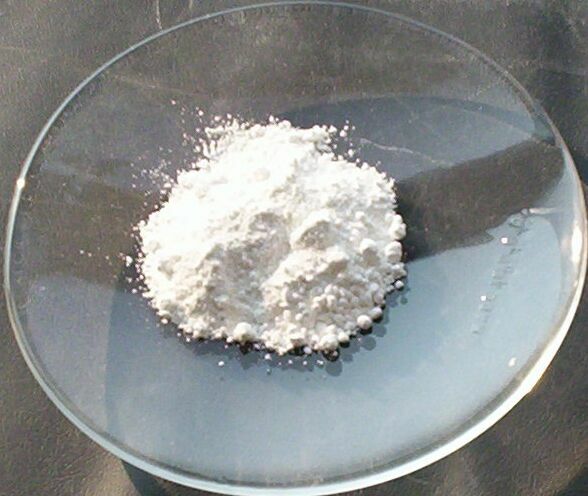 To put it in simple terms, sodium selenite is cheaper to purchase than selenium yeast. These companies are well within their right to use sodium selenite over selenium yeast and are meeting AAFCO standards. The cheaper their costs are to create and distribute cat food, the cheaper they can provide it to their customers. At the end of the day, it is all still a business. BFF (Best Feline Friend) – All canned and Oh My Hydration pouches. Friskies – Tasty Treasures line. Hill’s Science Diet – most canned. Nature’s Logic – canned and dry. Soulistic – Pate & Shreds, and Original canned. Tiki Cat – all the Grill canned foods. Some Luau. Royal Canin – Aroma Selective dry. Nutro (Hairball Control and High Protein dry only) Edit: Nutro changed their formulas. Used to be all dry formulas contained selenium yeast. Now only two dry foods have it. 1. Sircus, M. Ac, OMD, DM (P). 2015. Selenium Medicine. Book. Tiki Cat and Weruva do have sodium selenite in some of their formulas.